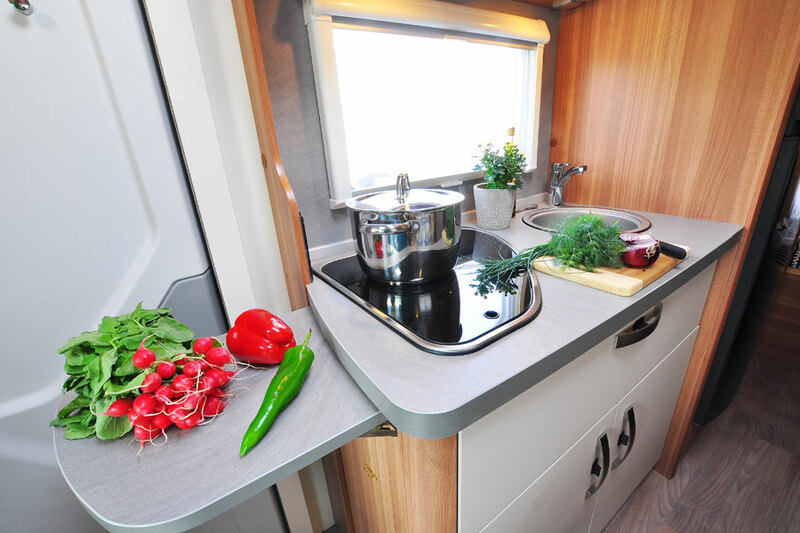 There are a vast number of dishes that you can rustle up in even the tiniest of campervan kitchens and this one has to be one of the easiest ever. 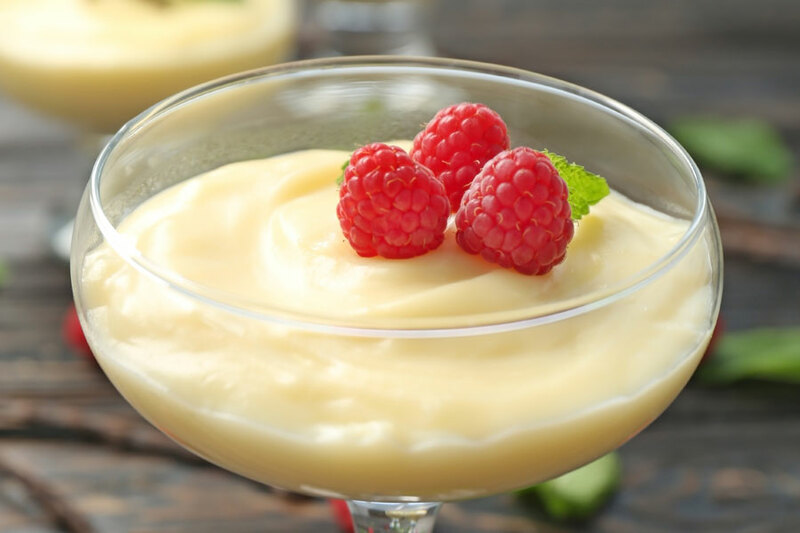 It tastes like something from a kitchen with a Michelin star but takes just minutes to make so impress your fellow travellers with our zesty summer desert. Stir the lemon juice and zest into the sweetened condensed milk then add the remaining ingredients and mix together well. Refrigerate overnight and serve with chocolate or almond tuiles (either flavour works well with the creamy lemon and French supermarkets sell a great selection of them). If you come up with a great campervan recipe please let us have it so we can share it with other clients.